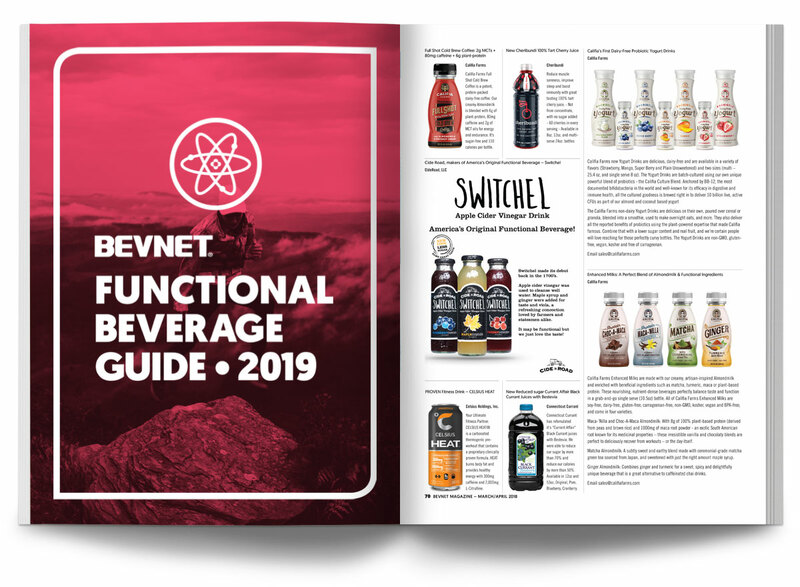 BevNET’s annual Functional Beverage Guide lists functional brands, including energy drinks, relaxation drinks, sports drinks, and much more. It also features a directory of companies that supply goods and services to functional beverage brands. 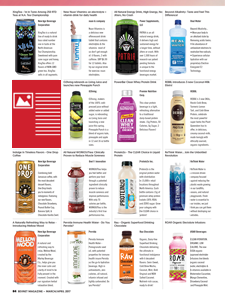 The guide is published in the March/April issue of BevNET Magazine, in print and online. 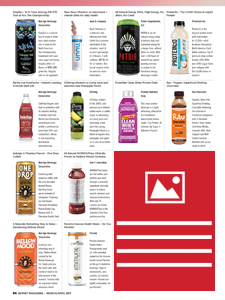 It is also made available on BevNET.com and promoted via the BevNET Email Newsletter, reaching thousands of industry professionals.